It’s getting close to that time when sales and coupons are all over the place for “back to school.” Even if you’re no longer in school, it’s tempting to take advantage, and there’s no reason why you shouldn’t! But if you want the same great “back to school” deals year-round, there are quite a few websites that provide discounts and cash back for your favorite stores. BeFrugal.com is a site that combines coupons with cash-back deals for over 3,000 stores, giving you a lot more bang for your buck. I haven’t requested my cash back yet, but they can give it to you via Paypal or send you a check once you reach $25 or more. You can even get restaurant and grocery coupons on their site as well. To get these deals, you just have to have a free account: Join here! If you’re not interested in joining, their blog contains a lot of useful money-saving tips that are worth checking out. They include deals of the day along with advice and strategies for saving money. Bath & Body Works – 20% off, expires 9/8. Plus get 4% cash back. Walgreens – $4 off Sally Hansen Airbrush Legs, expires 9/14. You’ll also get up to 10% cash back. Stila – up to 70% off sale items, expires 8/15. And you’ll get 6% cash back. 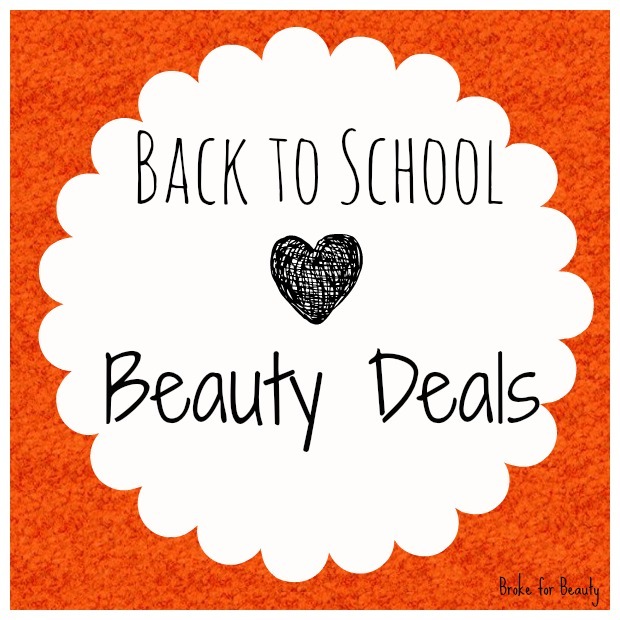 Target coupon code – $2 off Optimal Solutions Extra Strength Hair, Skin & Nails, expires 8/9 and get up 4% cash back. Drugstore.com – shop their sale to get 20% off CoverGirl cosmetics (expires 9/26) plus get 10% cash back. I hope this post helps those of you who are trying to save big this “back to school” season. Have you tried BeFrugal or any other coupon site? Let me know in the comments! You and this website just changed my life.